Here at Core Therapies College you will learn in a relaxed atmosphere, with experienced therapists and small classes with up to 5 other students we can ensure that you get the most from the course. 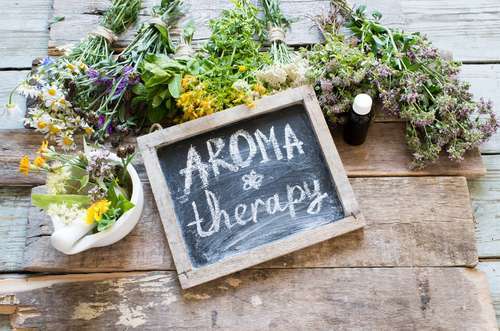 Advanced aromatherapy techniques are included in the course including lymphatic drainage and acupressure points as well as the holistic approach. The properties of 42 essential oils are studied and the course teaches the uses of the oils to create the remarkable results they provide. Key to the course are the Case Studies undertaken by students. You will also study units; Anatomy & Physiology as well as Principals & Practices of Complementary Therapies and Business Studies For Complementary Therapists. You will have to purchase an essential oils kit of 42 oils which we can provide at a discount if you do not already have one. The course is 12 months in duration and will be held one day per week in college with structured home study, when qualified you will immediately be able to start working for yourself or gain employment within the complementary therapy or spa industry. Prior to your examination you are required to have an emergency first aid at work certificate, if you do not already have this there will be an opportunity to sit this with us for £65. We don’t include this in the course fees as some people already hold this certificate and it would be unfair to charge you for it if you already have it. Course fee £1895 payable in monthly installments or £1745 if paid for in full prior to the course start date.